17 Beautiful and Unique Heart Shape Gifts for Women! Find the Coolest and Most Unique Heart Shaped Gift Ideas for Women Here! I LOVE heart shape stuff! A couple of years ago I started a ‘quest’ to find the most creative heart shape gifts around! I was blown away by all the cool stuff out there and I couldn’t believe there were so many awesome options! That’s why I decided to create a special separate page just to display them! These heart shaped gift ideas are not only perfect for Valentine’s Day, of course, but also for birthdays, anniversaries and Christmas! Is it a clock or it a mirror? 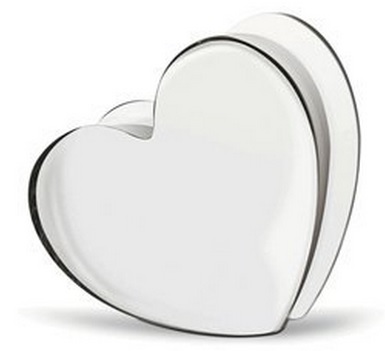 It’s a cool and funky (and romantic too, of course) heart-shaped wall clock mirror! So, what time is it now? Unique Heart Shaped Gift Ideas for Women! You don’t need to worry about the time? 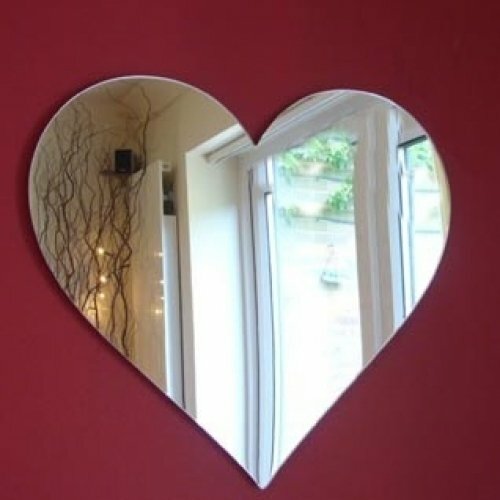 Get her a gorgeous and so very romantic heart shaped wall mirror then! Every time she sees herself there she will see YOUR face and think of how much she loves you! I LOVE this cute red plush heart pillow! Isn’t it the perfect heart shape gift for your girlfriend? How about a beautiful and romantic red heart area rug for her? Every time she steps on it, she will think about you! Very cool gift idea for any girly girl! How about a Beautiful Heart Shaped Chair? The Most Unique Heart Shaped Stuff! 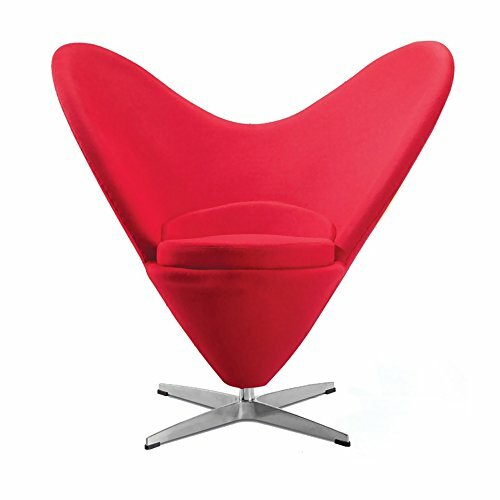 This romantic RED heart shaped chair is one of the most unique heart shape furniture gifts ever, isn’t it? She is going to love having this cute heart shape chair in her living-room or bedroom! It is made of red wool! It is a very sturdy piece that will last for a very long time! Now all you need is a cute heart-shaped lamp! 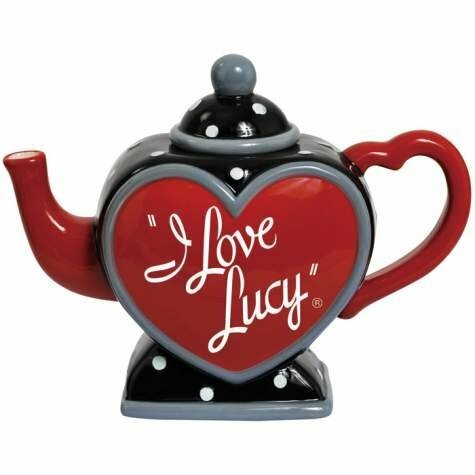 How cute and unique is this heart-shaped ‘I Love Lucy’ teapot? Perfect heart shaped gift idea for an older lady who used to watch the show! How about a Heart Shaped Lucky Bamboo? 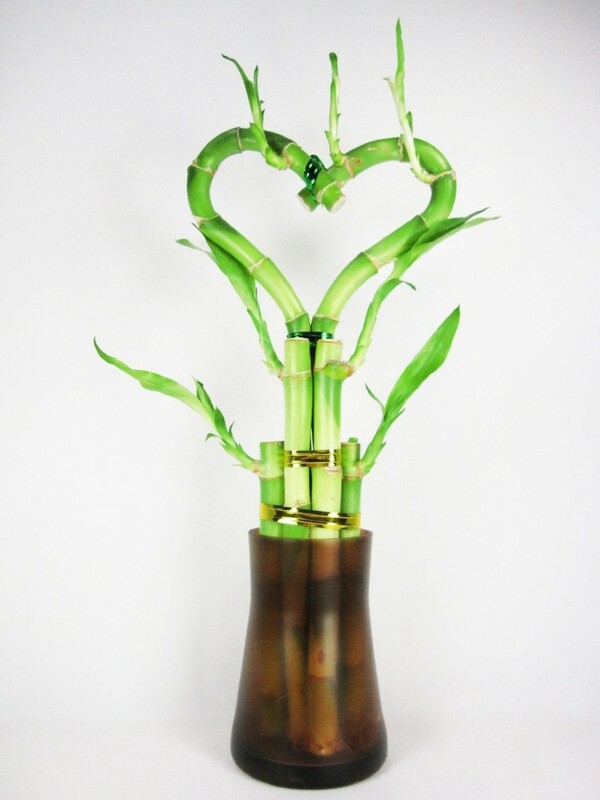 How cute and romantic is this heart shaped lucky bamboo? What a fun and very creative romantic heart shape gift idea for her! Perfect to add lots of ‘luck’ to her girly home! Best Heart Shape Gifts for Women! 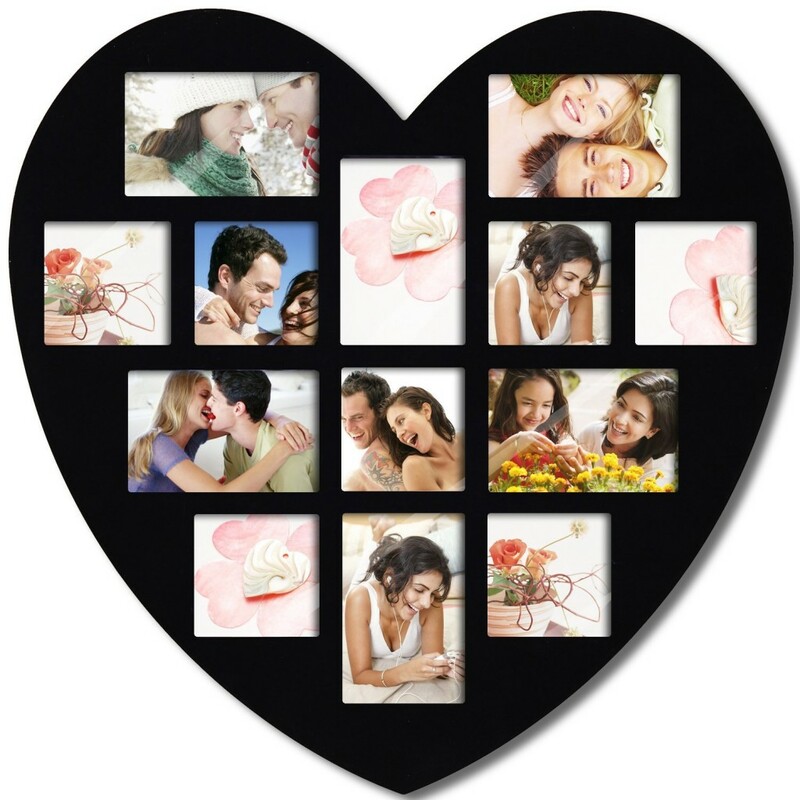 How cute and very romantic is this black heart-shaped picture frame to hang on the wall? Isn’t it a great gift idea for her? She can put your best pictures together on it! Very Unique Heart Shape Tree of Life! 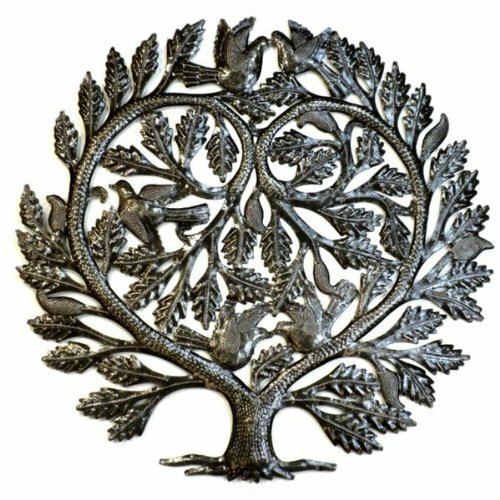 Another super cool and unique heart shaped gift ideas is this ‘lovers’ heart-shaped tree of life for the wall! This has got to be one of the most romantic heart shaped gifts around! 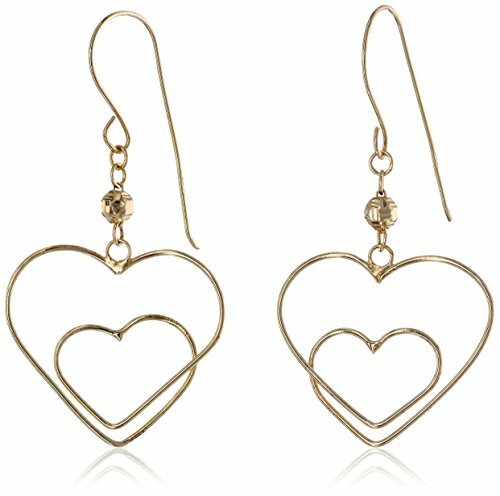 It is a stunning pair of gold double heart dangle earrings! 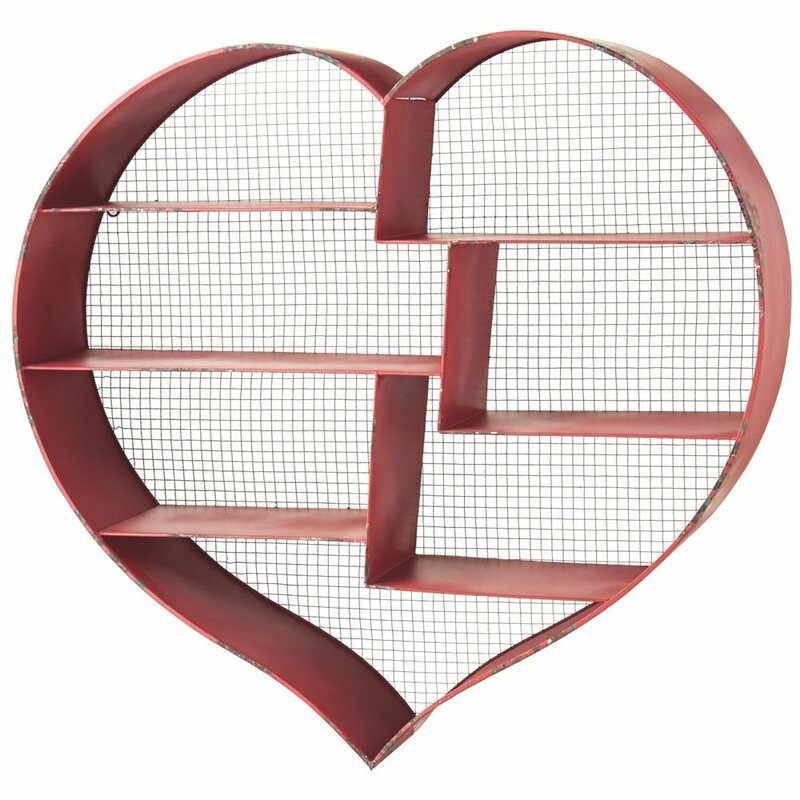 Unique Red Heart Shaped Wall Shelf! I have never seen a heart-shaped shelf before! I bet she’s gonna love it!! What a fun heart shape gift idea! The Most Unique Heart Gift Ideas for Her! 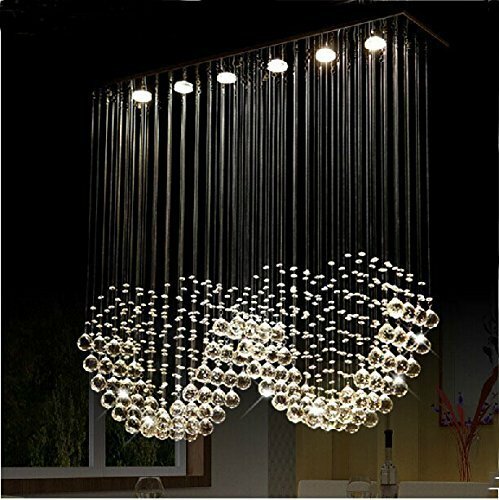 The most gorgeous heart-shaped ceiling light crystal chandelier for sale! What a great romantic heart gift idea for her home! 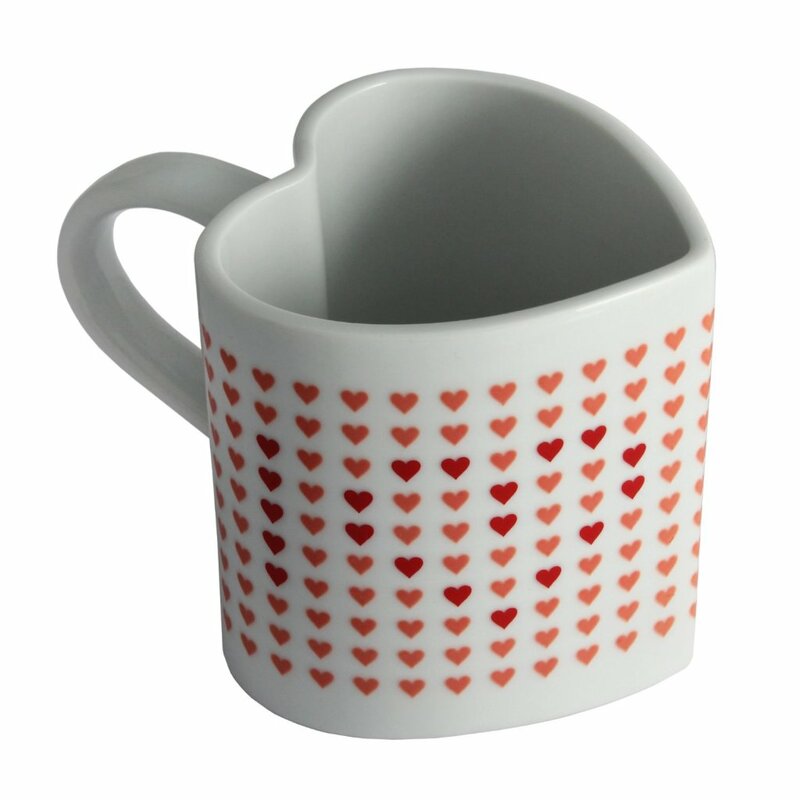 Fun Heart Shaped Coffee Mugs! Can you think of a more romantic way to serve coffee, tea or hot chocolate for your guests than this? When it heats up it reveals a romantic message! Gorgeous Heart Shaped Picnic Basket! with Deluxe Service for Two! Another beautiful and very romantic (not to mention creative! 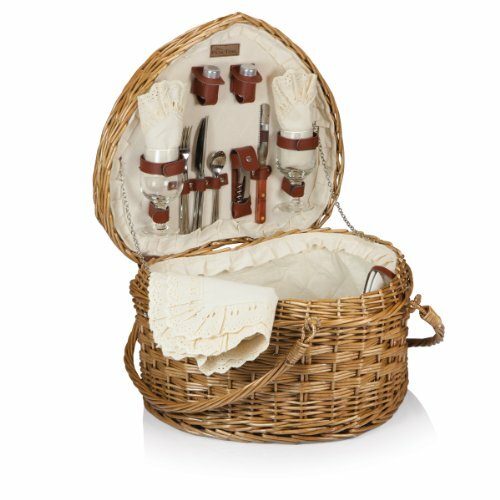 )heart shaped gift idea for a woman on Valentine’s Day or her birthday is this heart shaped picnic basket! This is a very elegant one! Made with sturdy willow construction with fully lined interior and matching linens! It is a very romantic heart gift idea! Great to surprise your wife on your anniversary as well! Of course a heart shaped necklace is still one of the most romantic heart shape gifts you can give to your girlfriend on Valentine’s Day! It is a classic gift idea! 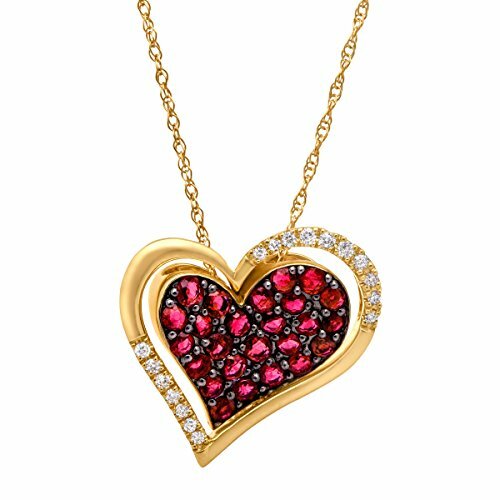 This is a beautiful 14K gold ruby heart necklace! I bet she will never take it off! Great for her to have it in her office and think of you! 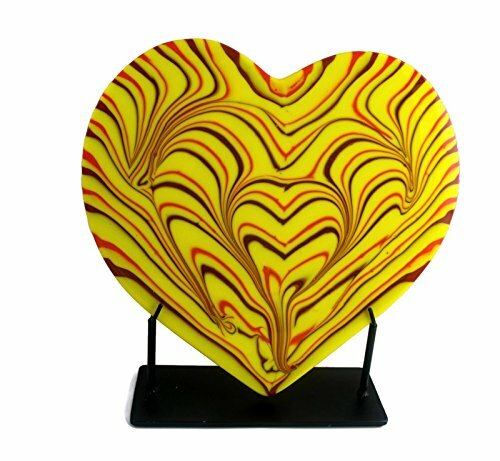 And I will end my selections of cool and unique heart-shaped gift ideas for her with this gorgeous yellow and orange heart-shaped glass sculpture!